Nothing is easy to the unwilling. 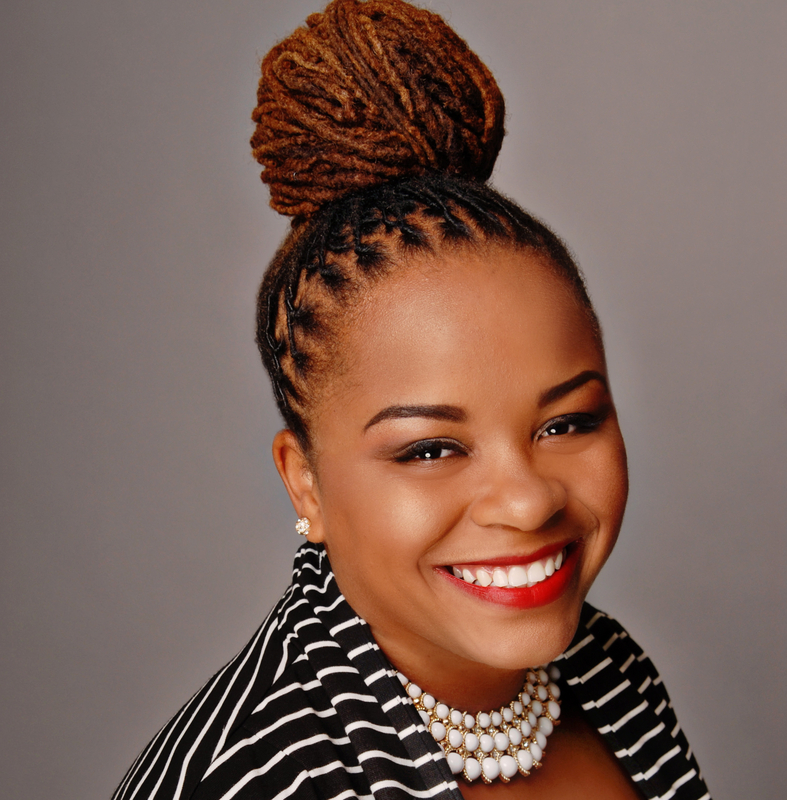 Second year doctoral student, E. Clare Stewart attends the Institute of Public Health at Florida A&M University. Her research interests include health inequities, fatherhood, collegiate health and minority family systems. She received her master of science in public health from Meharry Medical College School of Graduate Studies and Research and a bachelor of arts in biology from Fisk University. Founded in 2012, HBCUstory is an advocacy initiative, preserving, presenting, and promoting inspiring stories of the Historically Black College and University community’s past and present, for our future. © HBCUstory | 2016 | All rights reserved.